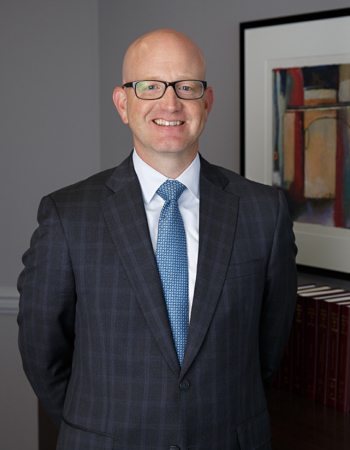 For more than 30 years, the attorneys at McNamee Hosea, have represented business professionals throughout Maryland, Virginia and Washington, D.C., with a longstanding commitment to protecting business professionals' best interests includes defending their rights when facing criminal allegations. If you are accused of committing felony or misdemeanor charges, we will fight to protect your rights. Our Maryland criminal defense lawyers understand everything you have at stake professionally and personally. We will develop an aggressive defense strategy, while taking every measure possible to protect your professional license. No criminal charge is too simple or complex for us to defend against. Federal white collar fraud cases tend to be extremely complex. Government authorities can use the bureaucratic resources to spend years investigating such cases before even filing charges. As opposed to defendants who are accused of other kinds of criminal charges, many times individuals charged with federal white collar offenses may not even be aware that they are under investigation. The pressing need to hire experienced federal white collar crime attorneys can't be emphasized enough. 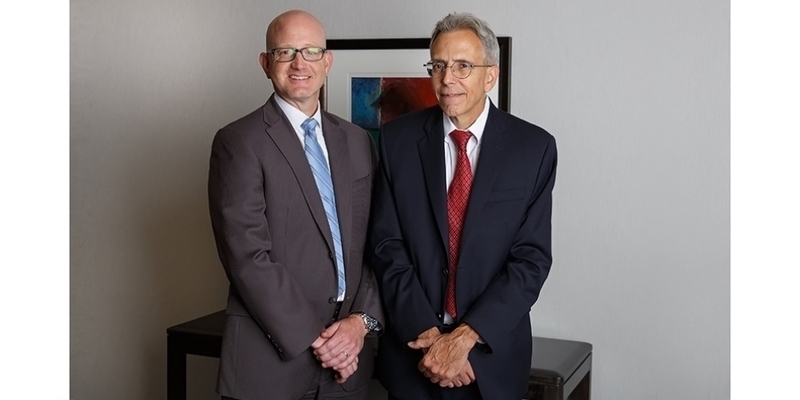 The defense lawyers at McNamee Hosea have the seasoned skills necessary to protect your rights and freedom. If you are being investigated or have been charged with a criminal offense, contact our criminal defense lawyers to protect your rights. We have extensive experience providing unwavering support to business professionals like you. For your convenience, we offer consultations in our three office locations.